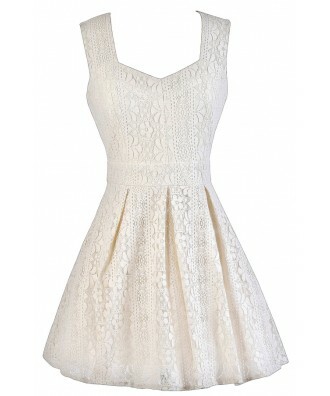 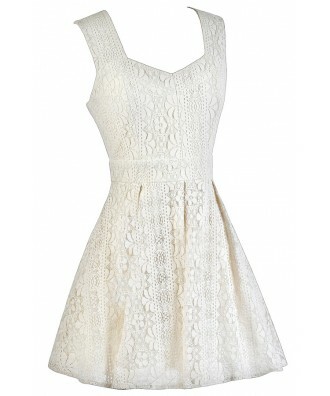 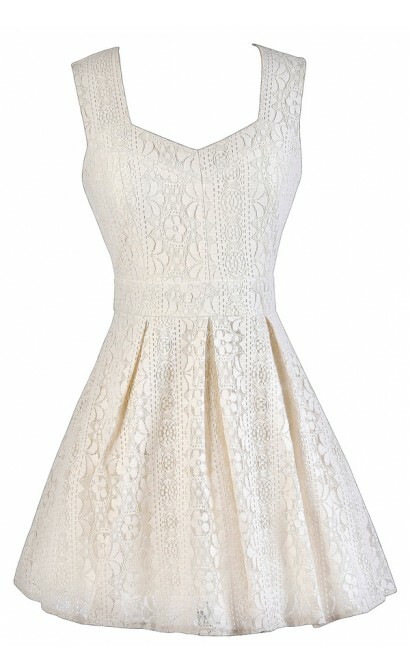 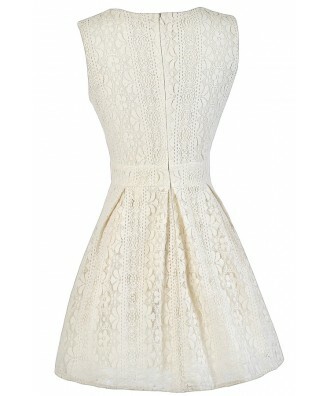 You have added True To Your Heart Lace A-Line Dress in Ivory into Wishlist. 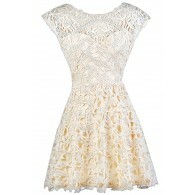 You have added True To Your Heart Lace A-Line Dress in Ivory for Stock Notification. 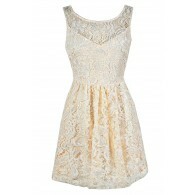 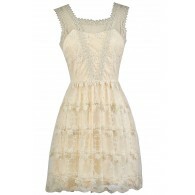 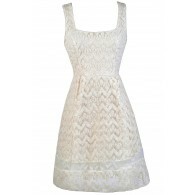 You have set True To Your Heart Lace A-Line Dress in Ivory as a loved product. 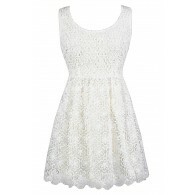 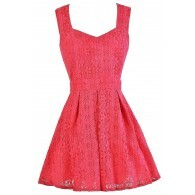 You have removed True To Your Heart Lace A-Line Dress in Ivory as a loved product.